So, tell me something… Just how important is WHERE you run? Is it a big reason WHY you run? Is it less important than how FAST you run? 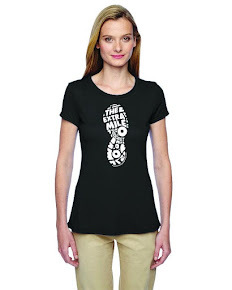 To me, WHERE I run is a HUGE reason WHY I run! 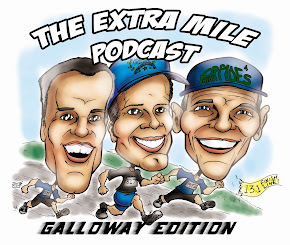 Check out some Extra Milers who I think agree in this episode as well as a fellow runner who has taking WHER E he runs to the next level and shares!